From allowing music fans to experience the original performance, to simplifying studio workflows, to opening up the market for hi-res recordings – discover the benefits of partnering with MQA. As an audio professional, you want the sound you have laboured over in the studio to reach the ears of music fans in the right way. That’s what MQA delivers. Hi-res recordings, delivered at 20% the size of traditional hi-res music files, to any device. 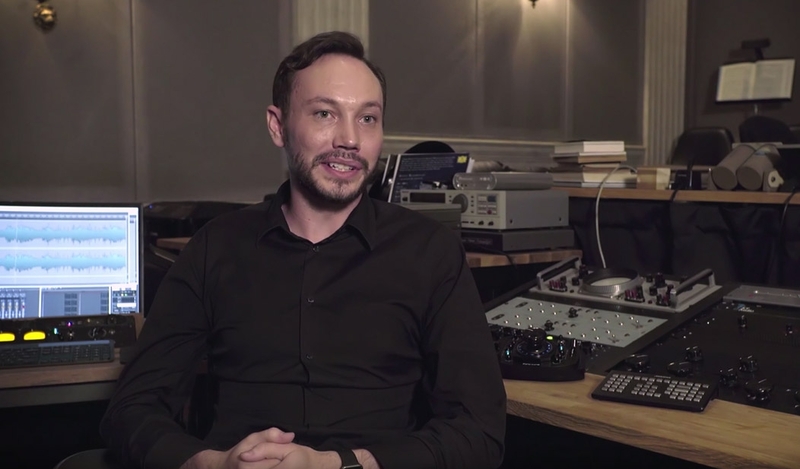 Find out what some of the world’s most respected mastering engineers think about MQA. Featuring The Bakery’s Eric Boulanger, Mandy Parnell of Black Saloon Studios, Mick Sawaguchi of UNAMAS and 2L's Morten Lindberg. Because MQA delivers the sound of the original performance, artists will be requesting it. MQA is available right now and is fully compatible with existing delivery systems. MQA simplifies workflow with one file that can fulfil all your delivery requirements.